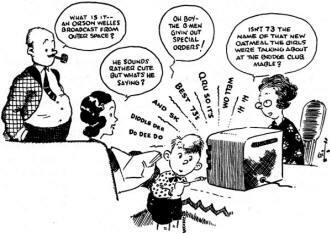 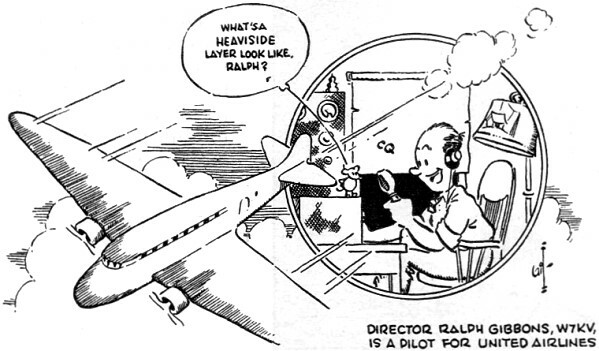 Take a break from the Hump Day doldrums and enjoy a few vintage Ham-themed comics. 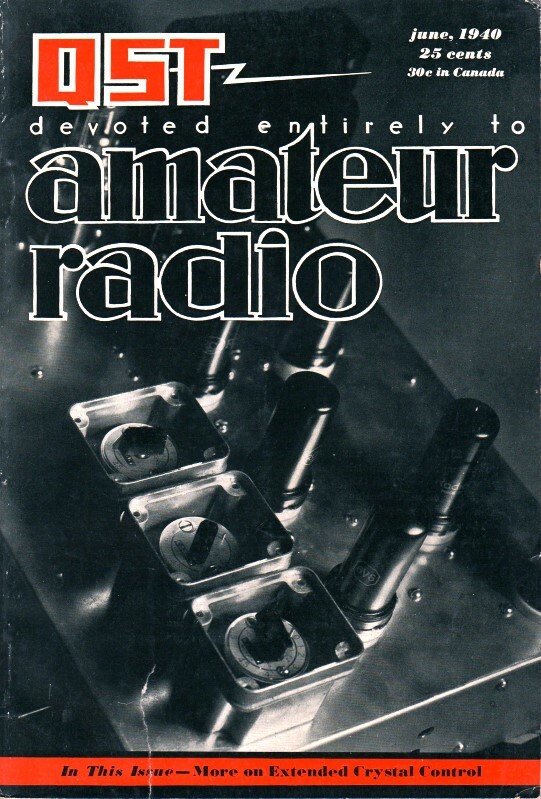 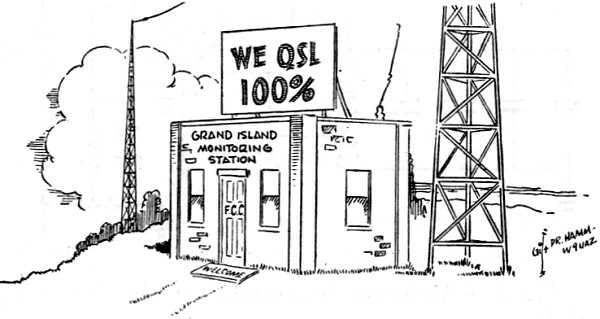 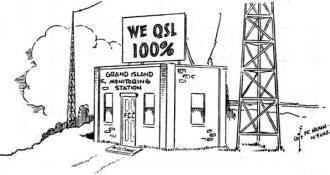 Artist Phil Glidersleeve (aka 'Gil'), W1CJD, crated hundreds - if not thousands - of such comics for QST and other technical magazines during his multi-decade career. 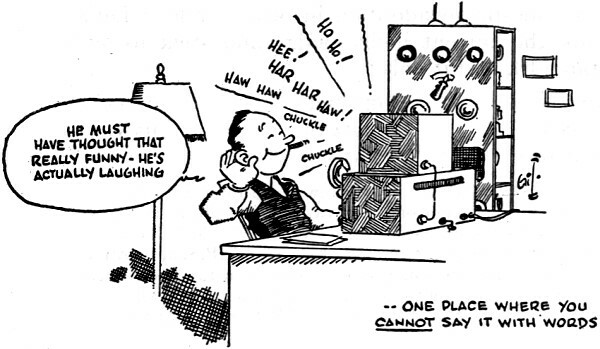 Most of these particular comics accompanied monthly columns and have a theme related to something within the text. However, I don't want to bore you with reading since it is not necessary to enjoy the humor. 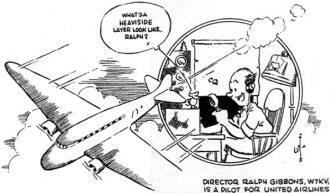 "What's a Heaviside layer look like, Ralph?" 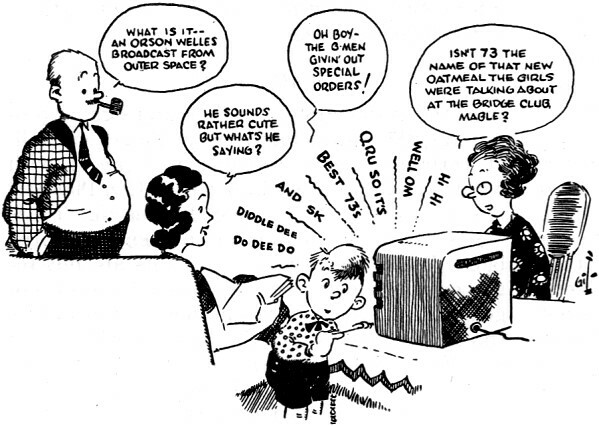 "What is it - an Orson Welles broadcast from outer space?" "He must have thought that really funny - he's actually laughing"
"Faster - Jeeves, faster! 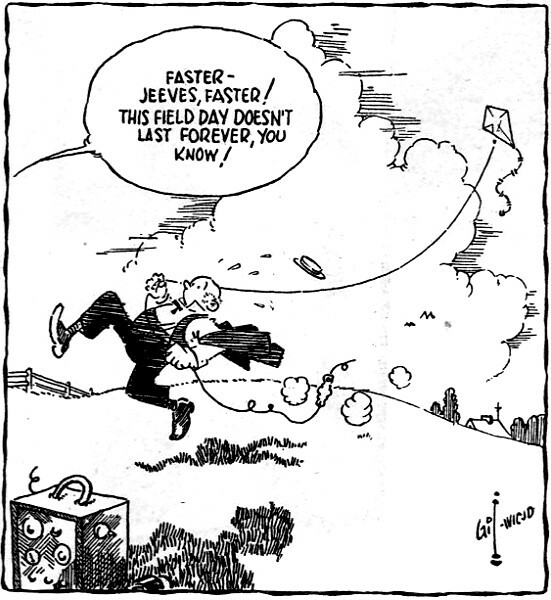 This field doesn't last forever, you know!"